CFMoto would reportedly commence India operations next month with the launch of 300NK, 650NK and the 650MT. It would add two more models towards the end of 2019. 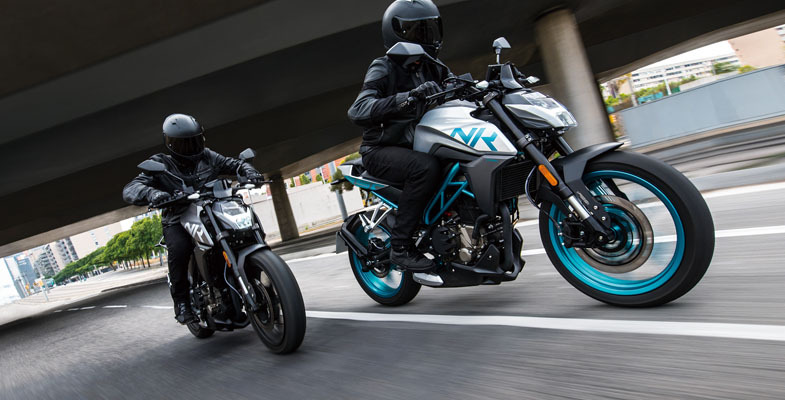 CFMoto products would be imported to India via the CKD route to keep the prices competitive, and the assembly would take place at AMW Motorcycles’ facility in Hyderabad.